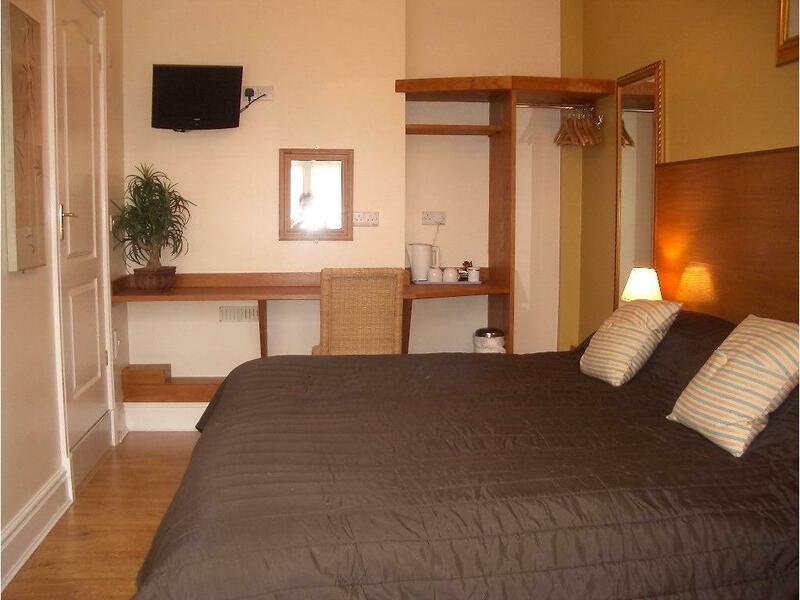 A small private and established accomodation provider with rooms that are Hotel style and quality. 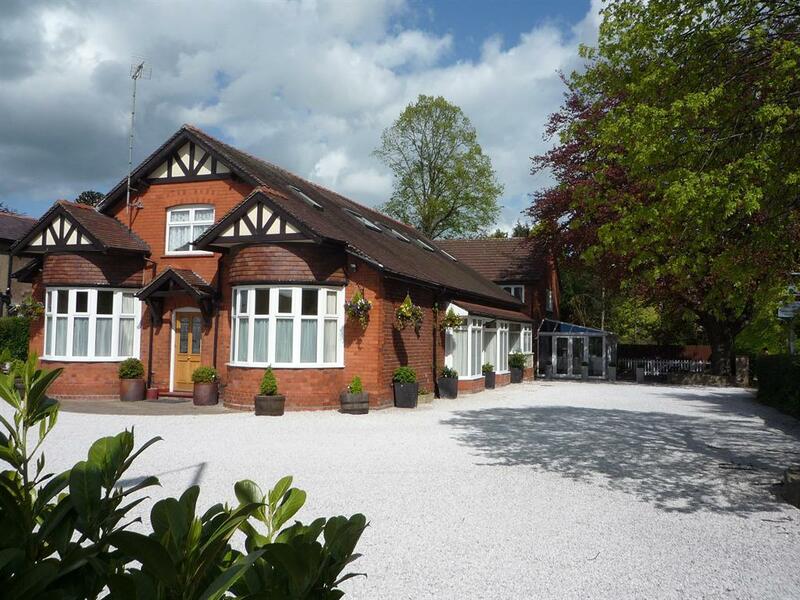 Grove Guest House is a charming 1930’s Dormer Bungalow set in a tree lined, leafy and very desirable residential area of Wrexham Town. 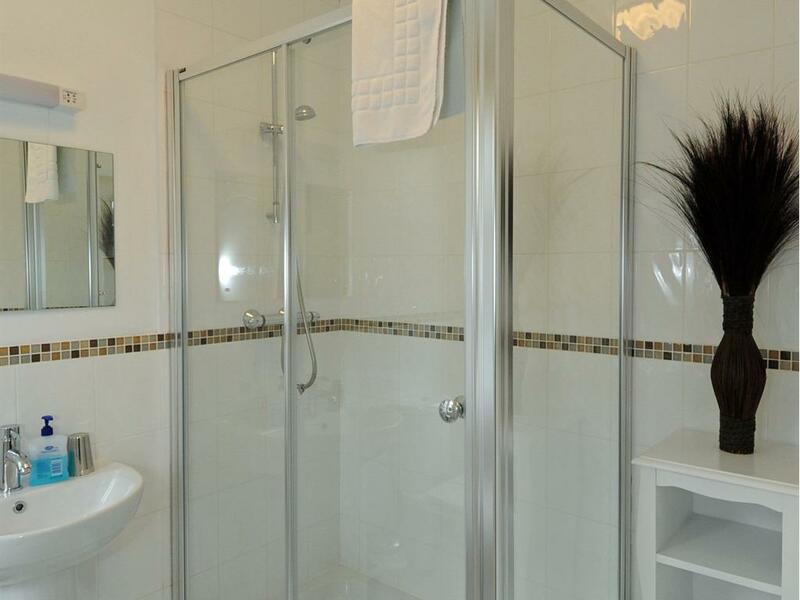 Our Hotel style ensuite rooms are tastefully appointed with a modern twist. 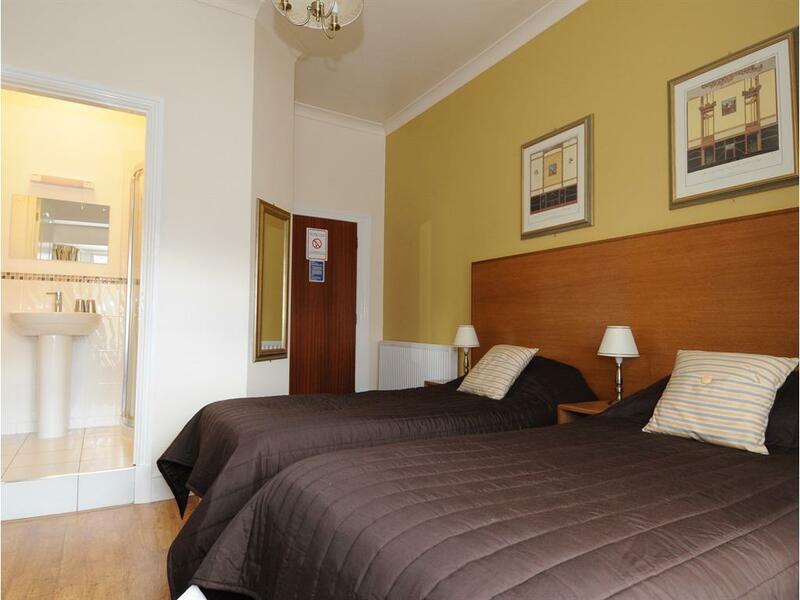 Providiing Queen size doubles, single,twin bedded and family rooms. 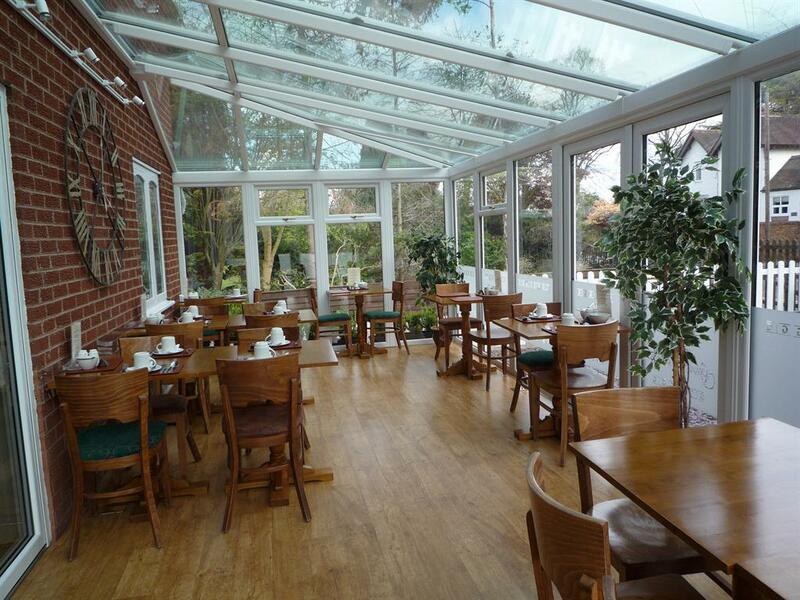 Our conservatory provides the setting for enjoying our continental breakfast. 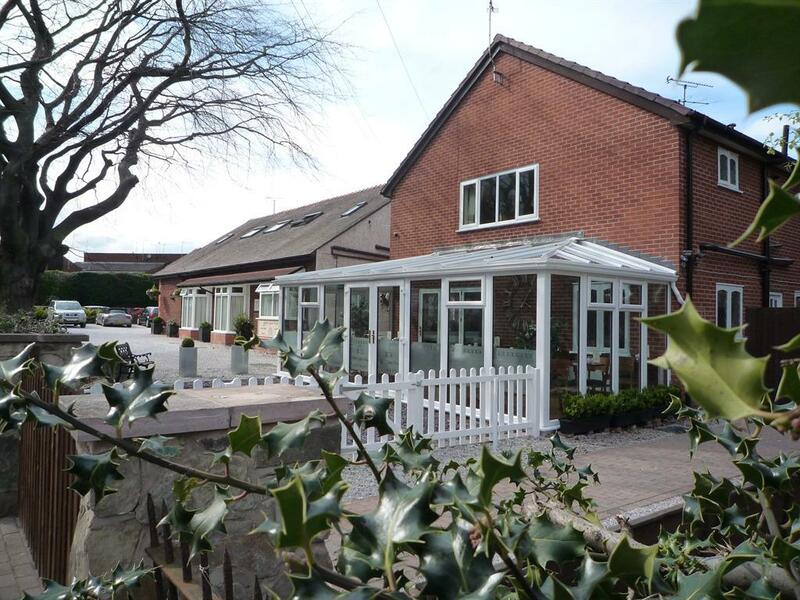 Sited for easy accesss to a small garden area with outside seating. 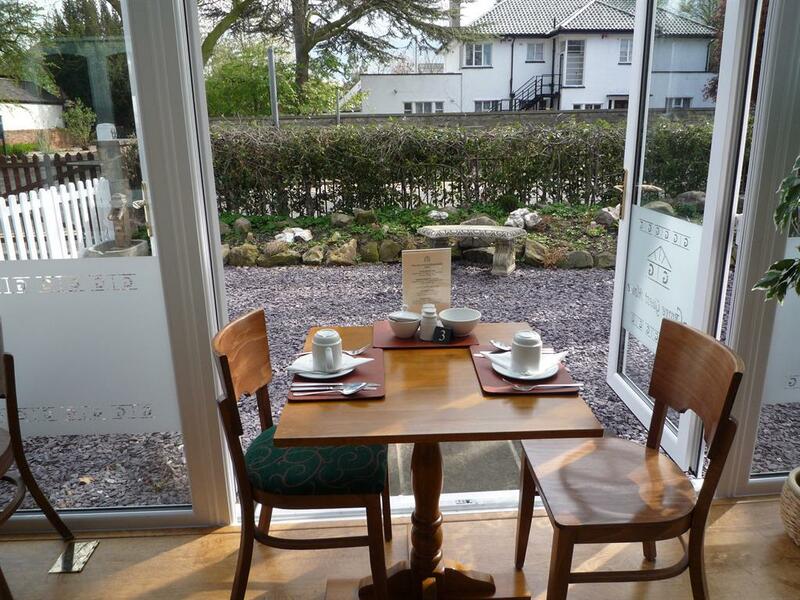 We give a warm welcome to all nationalities and offer a substantial Continental Breakfast. Only stayed one night and had to leave early the next morning, but the accommodation suited my needs.